When you’re considering selling your house, you have to make sure you price it competitively and effectively. Pricing your property too low could cost you thousands of dollars. Pricing your home too high could cause it to sit on the market for months, leading to frustrating price reductions. How do you know how to properly price your house to sell? Here are some tips. Before you attempt to determine the value of your home, make sure your property is in the best condition possible. If something is broken, fix it. If it’s dirty, clean it. If it’s peeling, paint it. If it’s stained, replace it. Having your home in the best condition possible will help increase the value from the very beginning. Hire a professional real estate agent. Your experienced real estate agent can help you determine the best asking price for your home. To assess the value of your property, your real estate agent will provide you with a comprehensive market analysis, or CMA. A Comprehensive Market Analysis will consider properties in your area, similar to yours in size, age, and style, which have recently sold. By determining the sale price vs. the asking price on homes still on the market, you’re able to determine what buyers are actually paying for houses in your neighborhood. Your realtor can also help you prepare your home for sale, such as staging, so you’re more likely to bring in offers matching or exceeding your asking price. Curb appeal adds perceived value. It used to be that the CMA was the best and most accurate way to determine the worth of your home, if not the only way. However, with the evolution of technology, there are several online resources available to help you get a clear understanding of what your home might be worth. Of course, the CMA coupled with your realtor’s expertise is still the best method, but if you haven’t obtained a realtor yet and you’re curious about the potential, you can use online calculators to determine your home’s potential value. Sites like Zillow.com, Trulia.com, Redfin.com, Realtor.com, PropertyShark.com and others are now able to generate estimates of your home’s value by creating reports based on recently sold homes in your area. Of course, these computerized methods lose the human factor and may be inaccurate based on the fact that they’re not able to actually see the condition of your home or the property on which it sits. The amount of land on which your home sits also plays into the value of your home, which may not necessarily be accounted for through online calculators. Location also has great influence on the sale price of a home. Two identical houses in very different neighborhoods would sell for dramatically different prices. Your neighborhood may increase the value or decrease the value of your home based on proximity to nearby amenities such as stores, schools, parks, and recreation. When the value of a house is being determined, lot size, square footage, home style, age, and location are all taken into consideration. While online “quickie” estimates might give you a rough idea of what your home might be able to sell for, they are not equipped to assess all of the factors involved and should not be used as the only means for pricing your home. You may also be able to obtain information from the tax assessment office, insurance properties, or local newspapers. The information you’ll need to request, gather, or search for is the community or zip code your house is in, selling price, date the home was sold, the square footage of the house, the year the house was built, and the number of bedrooms and bathrooms, which should be the same as yours for proper comparison. The idea is to find at least three homes that match the basic size, style, age, and condition of your house, and then piece that information together to get a combined average. There are many ways you can scout for information on your own and piece it together to try to get an idea of your home’s value, but your best option and most accurate assessment will come from your trusted professional real estate agent. 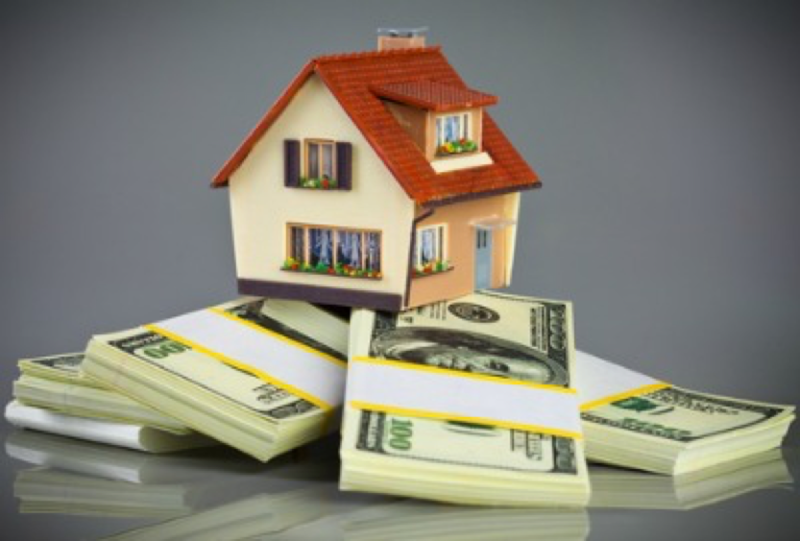 Still unsure how to determine the worth of your house? Give us a call at 210-639-9403.